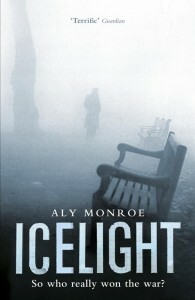 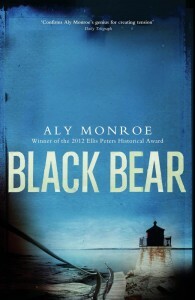 Aly Monroe was born and educated in England. 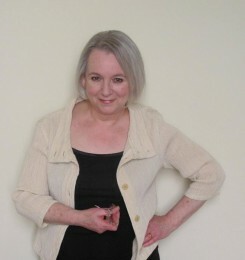 She lived in Spain for many years where she worked as a teacher and translator, and currently lives in Edinburgh. 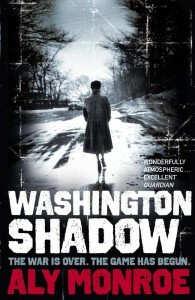 She is the author of the Peter Cotton series, about a young British intelligence agent in the aftermath of World War II. 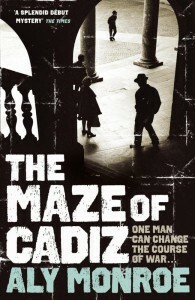 There are four books so far in the series: ‘The Maze of Cadiz’, which was set in Spain, ‘Washington Shadow’, which was shortlisted for the CWA Ellis Peters Historical Award, ‘Icelight’, which won the CWA Ellis Peters Historical Dagger, and ‘Black Bear’. 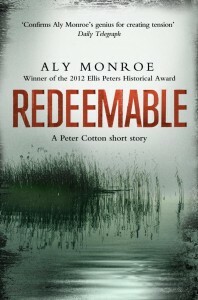 She is currently finishing a standalone novel called ‘The Lure’, and working on the next in the Peter Cotton series.